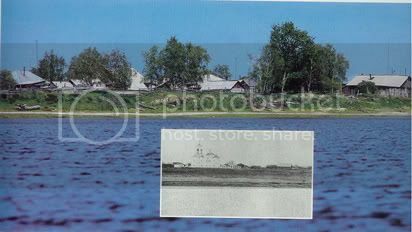 Additionally, Pokrovskoye in English would mean "the Village of the Protection of the Most Blessed Mother". Pokrov (October 14 oldstyle) or the Holiday of the Protection of the Blessed Mother is one of the most important holidays in the Russian Church Calendar. The Blessed Mother is the patron saint of Russia (many think it is St. Andrew, but it is not). Anyway, if you can't find what you are looking for or need more help, or a Russian translation, please let me know. Sorry, Alex P, I have surfed all over the web, and I can't find any pictures of either old or contemporary Pokrovskoye. Could I have some help, please? 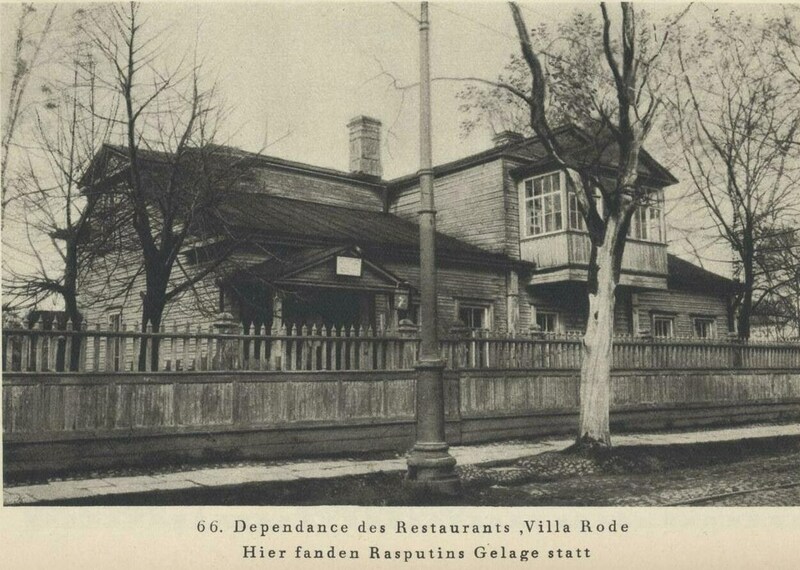 I know that at the time, the Rasptuin home was the only two-storey house in the village. I think there were some photos in Rasputin, the Saint Who Sinned, but that's gone back to the library as well! I'll check The Rasputin File and see what I can find. Great! Thanks! Actually, quite as i imagined it. Rasputin's home and village- still standing? 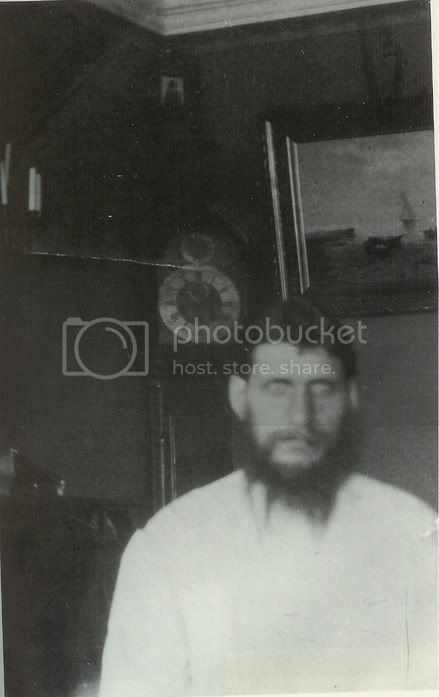 Does anyone know for sure if Rasputin's hometown and house are still standing, and are there any recent photos? If they are not still standing, when and why were they destroyed? Thanks for any info. 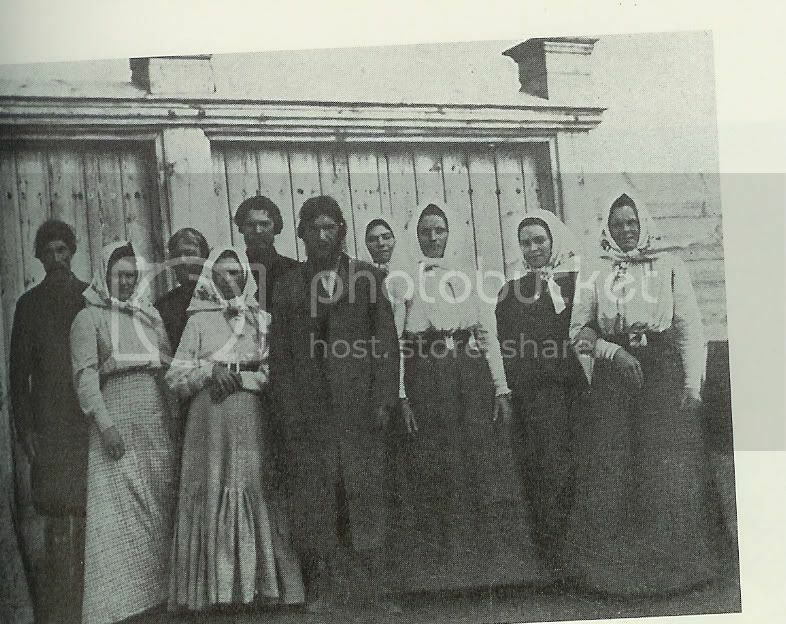 Re: Rasputin's home and village- still standing? Rasputin's house was torn down on order of the local soviet authorities in 1980. I must say that you have provided this forum with some very unusual pictures! I have seen the one with the house, but never the one with R in the telega. And it really looks like him!! 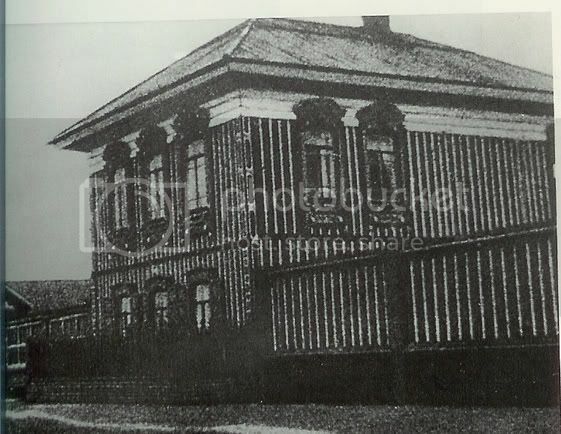 That's more or less about the same time when the governor of Yekaterinburg, who was none other than our dear old Boris Yeltsin, ordered the demolition ot the Ipatyev House which was becoming a place of pilgrimage. I wouldn't be surprised that Rasputin's house was demolished for similar reasons. As far as tourism is concerned, Russians have absolutely no sense for that. Rasputin's Saint-Petersburg apartment which is still standing and which I saw 4 years ago while was still occupied by some tenants is now converted into tastelessly furnished little apartments for short time rental by tourists and such. That also means that the interiors were completely demolished and altered. 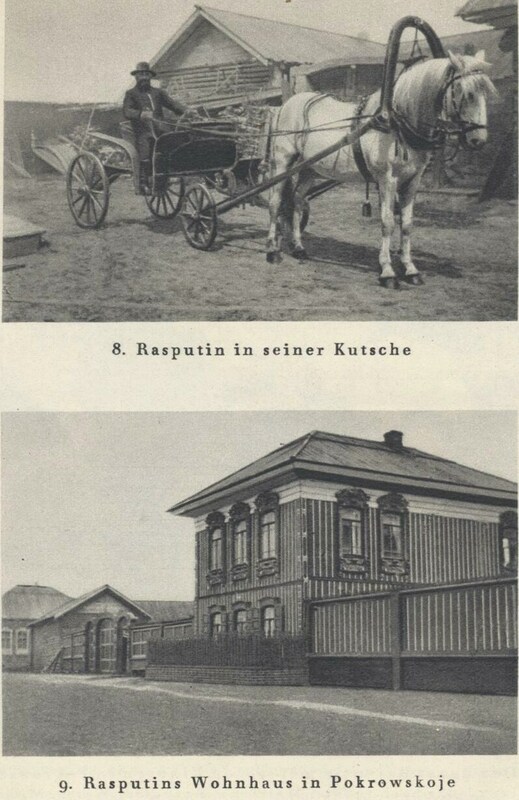 Does anyone have any pictures/details about the places Rasputin liked to visit such as the Villa Rhode, the Donon, the Yar (in Moscow), and the gypsy camps? I had always wondered what the gypsy camps looked like. I can imagine them along the riverside in summer.